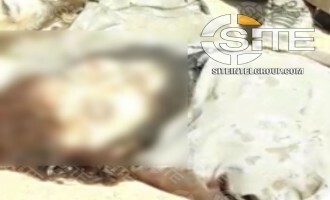 Two days after his reported death in a coalition airstrike on an Islamic State (IS) prison in which he was held, a photo was revealed showing the dead body of Austrian jihadist Mohamed Mahmoud (AKA Abu Usama al-Ghareeb). 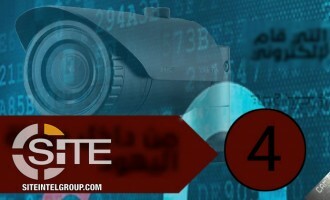 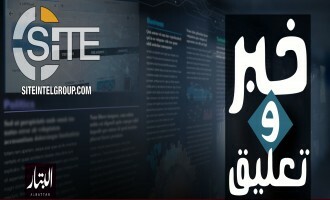 The Islamic State's (IS) 'Amaq News Agency reported that group fighters attacked a Tunisian police patrol in Kasserine. 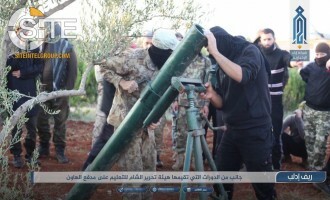 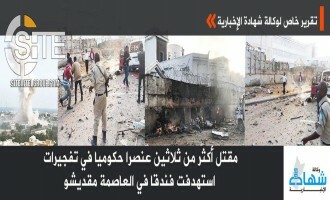 Citing a "security source," 'Amaq stated in a message published on November 30, 2018, that the prior day, fighters fired upon the police patrol in the city's al-Manar neighborhood. 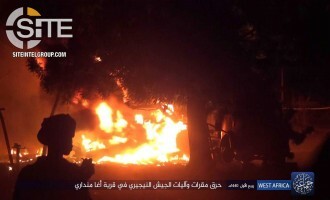 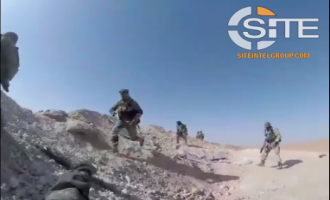 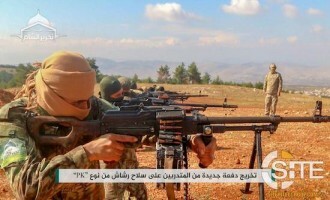 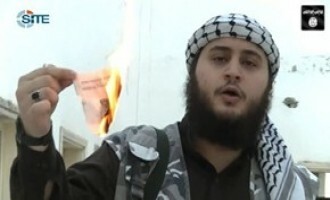 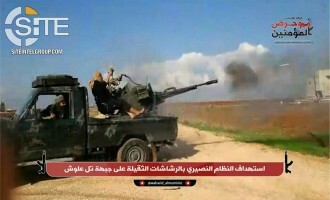 With Islamic State (IS) provincial divisions promoting attacks by Palestinians on Israelis, the group's Khayr Province in Syria's Deir al-Zour governorate incited lone wolves in Israel and elsewhere to kill Jews. 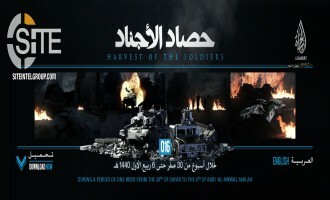 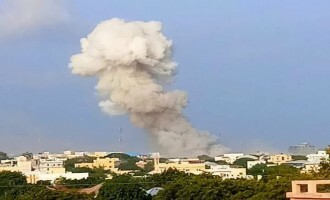 Jama’at Ahl al-Sunnah Lil Dawa Wal Jihad, or "Boko Haram," claimed killing five Nigerian soldiers in an attack on their base in Borno State and provided photos of war spoils and burning vehicles. 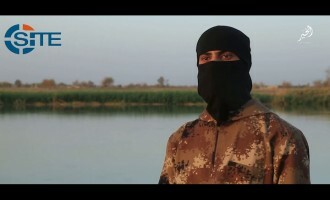 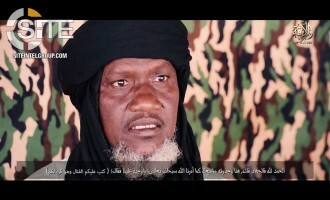 The Islamic State's (IS) West Africa Province claimed wounding an unspecified number of Nigerian soldiers near Lake Chad. 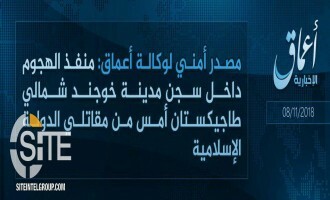 The Islamic State’s (IS) ‘Amaq News Agency reported the capture of Kangarwa town in Nigeria's Borno State. 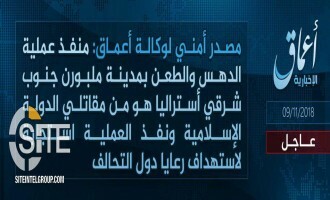 The Barqah division of the Islamic State's Libya Provision (ISLP) claimed credit for the raid on the Tazirbu police station and locations in the vicinity, alleging to have killed and wounded 29 "apostates" and taken others prisoner. 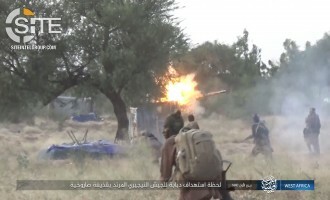 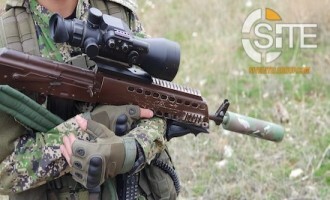 The Islamic State's West Africa Province (ISWAP) claimed killing two Chadian soldiers in a mortar strike near Lake Chad. 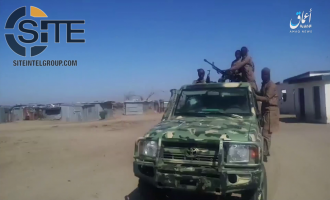 The Nigeria-based West Africa Province of the Islamic State (ISWAP) published a photo report on the November 15, 2018, raid on a Nigerian army base in Kareto, in Borno State. 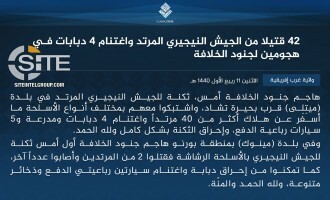 The Nigeria-based West Africa Province of the Islamic State (ISWAP) claimed killing a total of 42 Nigerian soldiers in two days in Borno State in the northeast of the country. 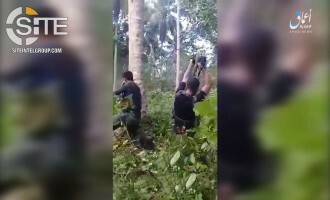 The Islamic State's (IS) 'Amaq News Agency released a video of IS fighters on Jolo island in the Philippines engaged in a clash with Filipino soldiers and beheading a corpse. 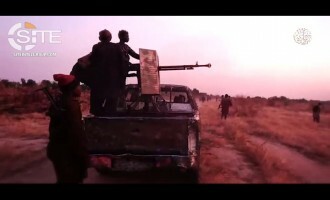 The Islamic State's West Africa Province (ISWAP) claimed killing three Nigerian soldiers in a raid on their base in Kareto, a town in Nigeria's Borno State. 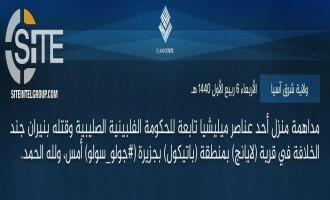 The Mali-based al-Qaeda (AQ) branch, Jama'at Nusrat al-Islam wal Muslimeen (JNIM), reportedly claimed credit for an ambush on Malian soldiers, killing three. 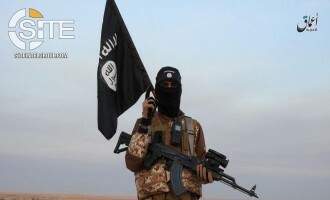 In its first recorded attack in nearly two months, the Islamic State's East Asia Province claimed killing a Filipino "militiaman" in a raid on his house in the Sulu Archipelago in southwest Philippines. 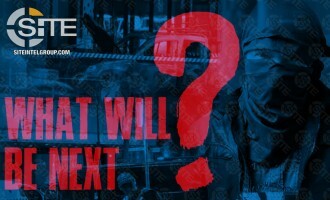 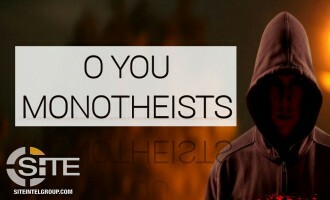 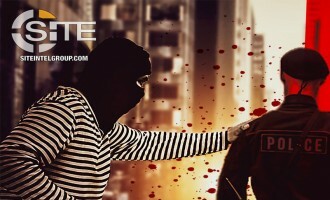 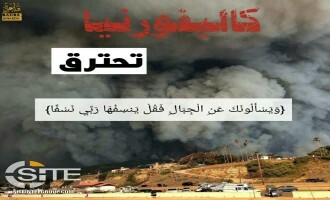 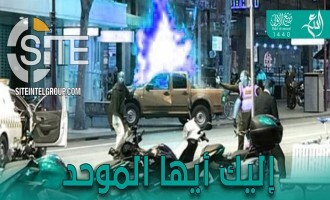 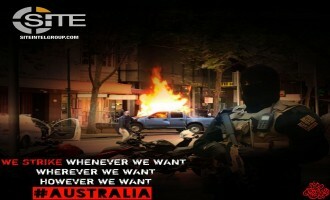 A graphic from an Islamic State (IS)-linked group threatened future attacks “witnessed on your streets. 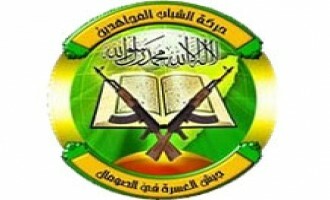 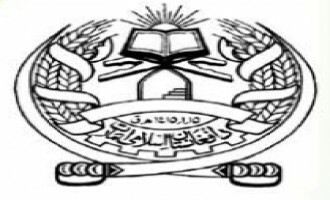 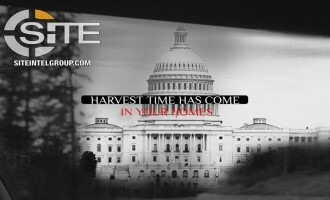 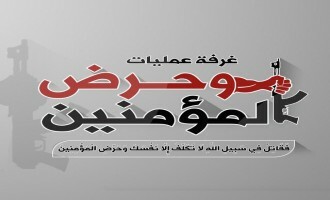 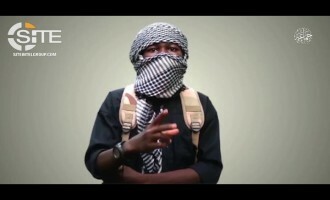 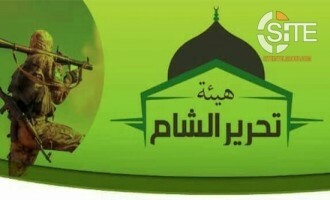 The Nigeria-based Jama’at Ahl al-Sunnah Lil Dawa Wal Jihad, or "Boko Haram," released a video attacking democracy and warning Muslims from participating in elections. 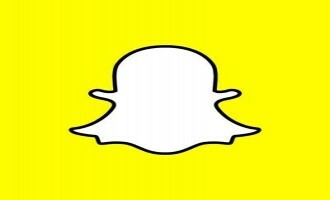 An Islamic State (IS) supporter suggested lone wolves utilize a Snapchat feature to plan attacks. 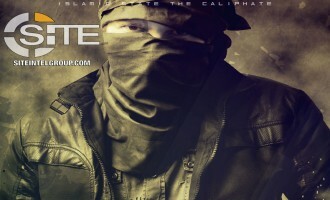 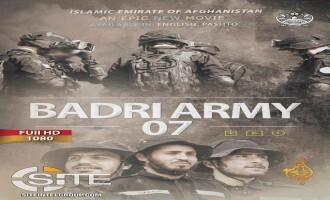 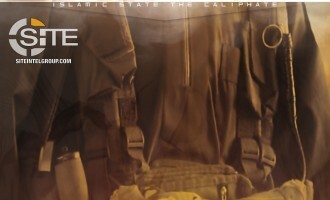 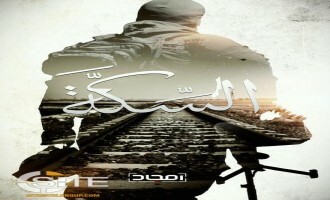 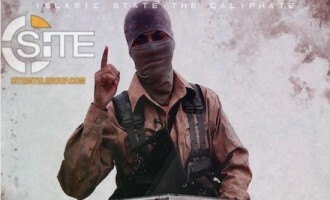 A media unit representing "Islamic State Jammu and Kashmir" (ISJK) released the second issue of the "Risalah" newsletter, consisting of a message attributed to a Kashmiri fighter recalling an experience with a slain Islamic State Khorasan Province (ISKP) member. 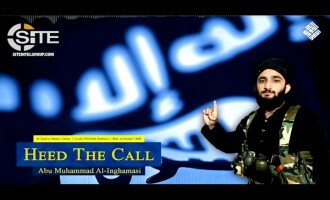 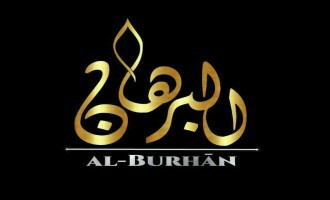 Islamic State (IS)-aligned Kashmiri groups distributed an audio attributed to Ehtisham Bilal (AKA Abu Muhammad al-Inghamasi), a student-turned fighter, discussing his motivation for joining what is known as "Islamic State Jammu and Kashmir" (ISJK). 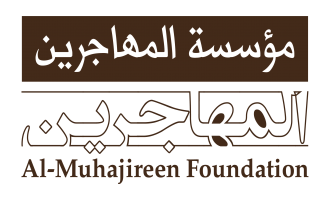 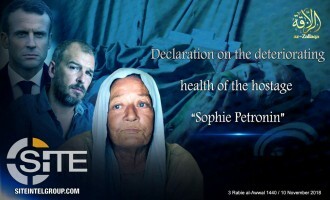 Jama'at Nusrat al-Islam wal Muslimeen (JNIM), the Mali-based branch of al-Qaeda (AQ), announced that the health of French hostage Sophie Petronin is "rapidly deteriorating" and charged France with obstructing the resolution of her case. 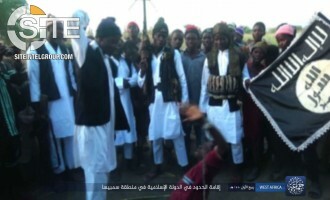 The Nigeria-based Jama’at Ahl al-Sunnah Lil Dawa Wal Jihad, or "Boko Haram," published photos of its members implementing Shariah law in Sambisa, in Borno State. 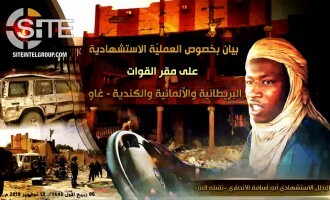 The Nigeria-based Jama’at Ahl al-Sunnah Lil Dawa Wal Jihad, or "Boko Haram," released a video on its recently-claimed attacks on Nigerian and African coalition military positions in Borno State. 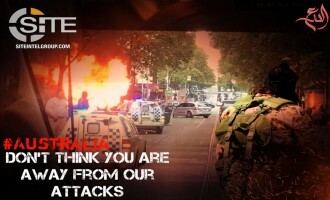 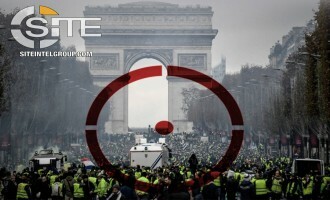 Jihadists were quick to seize upon the claim from the Islamic State's (IS) 'Amaq News Agency for the attack in Melbourne, Australia, promoting threatening propaganda. 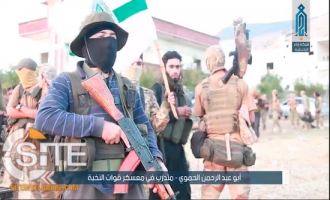 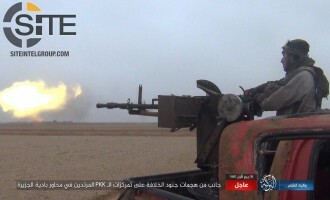 The Islamic State's (IS) 'Amaq News Agency reported that one of its fighters is responsible for the attack in Tajikistan that sparked a prison riot.